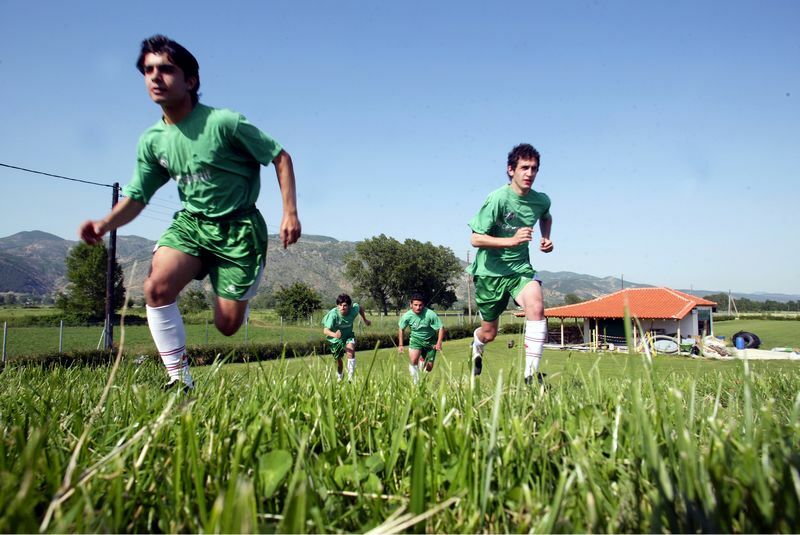 The Sports Centre FC XANTHI is considered the best in Greece and one of the finest in Europe. 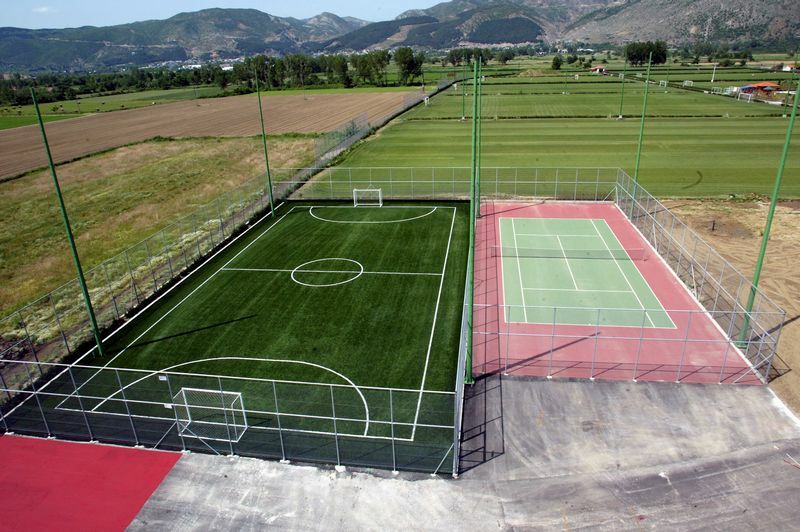 Includes all the necessary areas which are housed in a total area of 790 sqm and they are part of an overall installation which also includes the XANTHI ARENA STADIUM and the hotel unit “Le Chalet”. 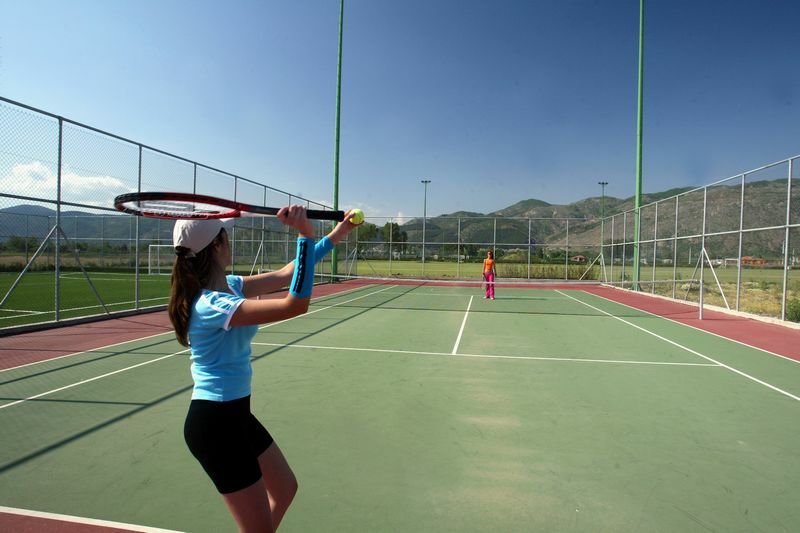 During your stay at Le Chalet you can use the sports facilities that surround the hotel services. 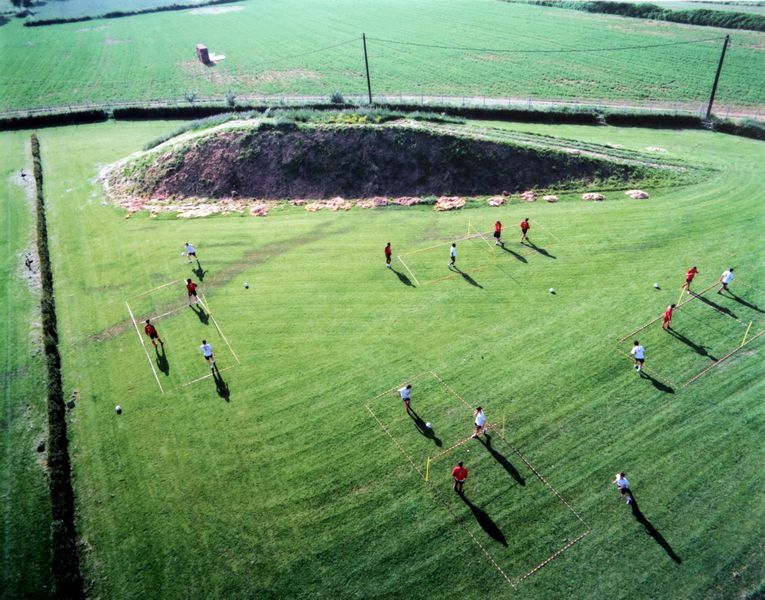 There are several soccer fields that can be used by groups for team play or workouts and tennis court for the lovers of sports.